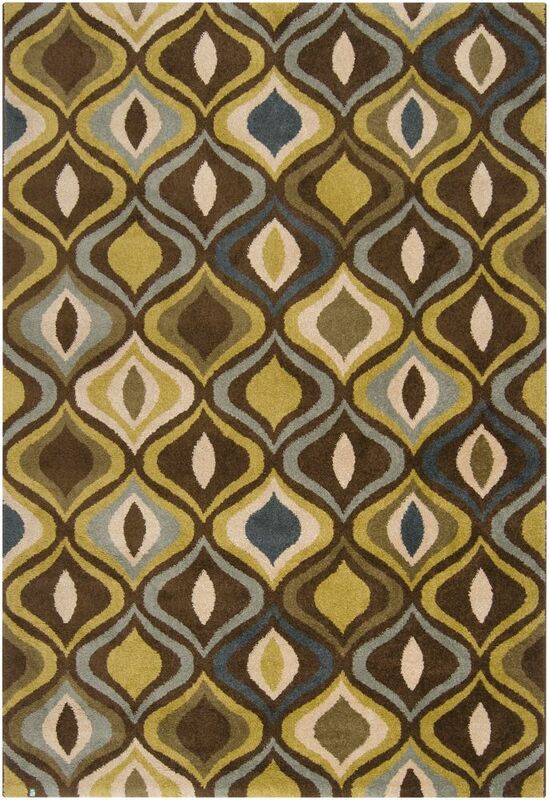 Place this Artistic Weavers Valencia accent rug in your dining room when you need a splash of style. Constructed to be an indoor piece, this plush polypropylene material rug is sure to make a statement in your home. Comfort and quality come first in this machine-made rug. Quality interior design comes in the form of this paisley patterned green rug. 2 ft. 2 in. X 3 ft.
Valencia Green 2 ft. 2-inch x 3 ft. Indoor Transitional Rectangular Accent Rug Place this Artistic Weavers Valencia accent rug in your dining room when you need a splash of style. Constructed to be an indoor piece, this plush polypropylene material rug is sure to make a statement in your home. Comfort and quality come first in this machine-made rug. Quality interior design comes in the form of this paisley patterned green rug.